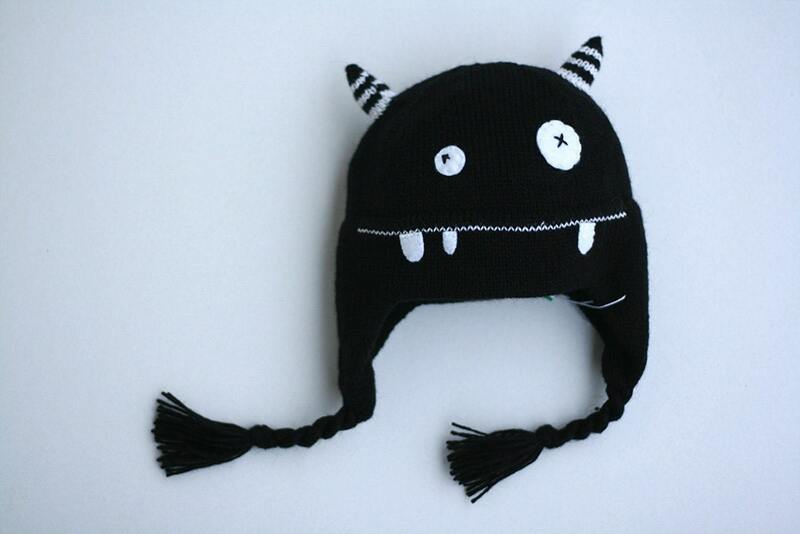 This monster knitted baby hat is so cute and warm! 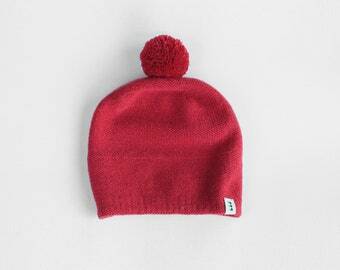 The hat is knitted in 20% babyalpaca, 30% merino wool, 50% acryl blend. The yarn is made in Italy by Alpes Manifattura Filati. 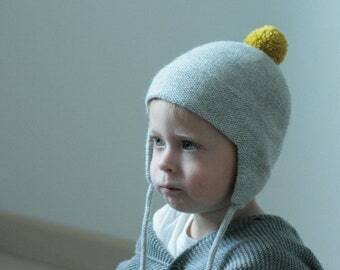 This is not only a photo prop, but a warm, well done hat for your little one! This item is made for order, please see my shop announcement for the current production time. Please note that the colors on your computer monitor could be a little bit different then the real colors. Please specify the desired hat size and color when placing your order. All my items are made in smoke-free, pet-free home. For your gifts I suggest you to choose registered mail option at the checkout. By this way you will be able to track you shipment. Lovely scarf very well crafted. I chose grey and yellow which is a great combination. I ship with Priority mail, it hasn't a tracking number.You can upgrade your shipping for a Registered mail choosing Shipping upgrade option at the check-out. Simple knitted toddler hat with pompon in soft alpaca blend yarn, many colors available. Knitted beanie hat with pompon in alpaca blend yarn, many colors available. All sizes from infant up to adult.